ARG congratulates Saraki, Ahmed, urges duo to obey Court judgments – Royal Times of Nigeria. Meanwhile, a Pan Yoruba Organisation, the Afenifere Renewal Group, ARG, Kwara State Chapter, has congratulated the President of the Senate, Dr Bukola Saraki and the Kwara state Governor, Abdulfatah Ahmed on the recent victory of the former at the Supreme Court which acquitted and discharged him of charges on false asset declaration. 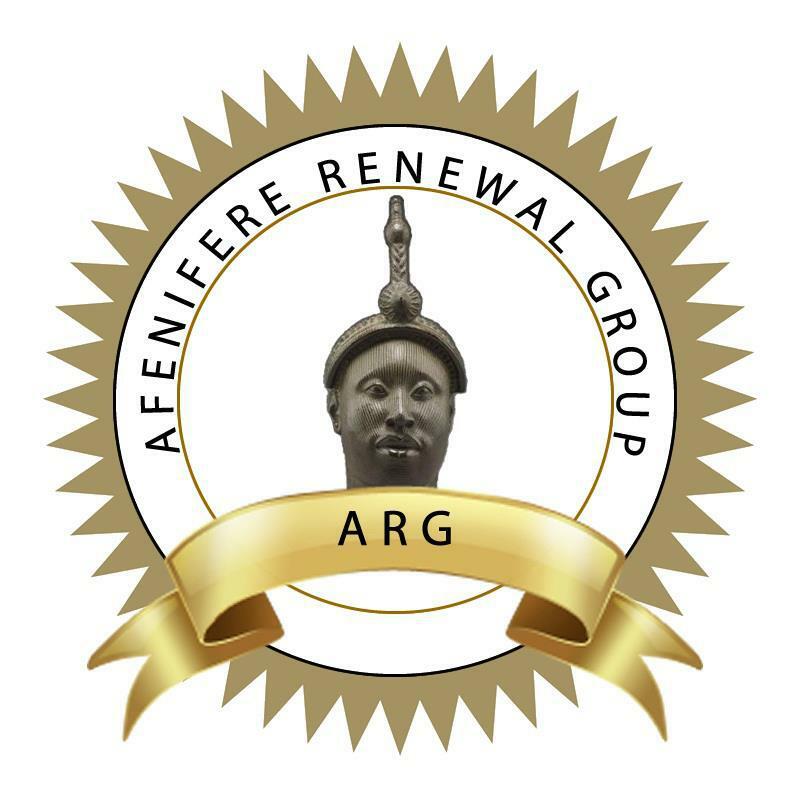 The Afenifere renewal group however charged the duo to replicate application of the rule of law which they thrive on and which the federal government has abided with, by setting in motion, the full implementation of past judgments by two High Courts in Kwara state. ARG in a statement signed by its Publicity Secretary, Comrade Jayeiola Omotosho, said the judicial victory which the Senate President and the State Governor now relish is the same they have denied the people of Moro Local Government area since 1997 and 2014 in respect of two court cases which they have refused to implement. 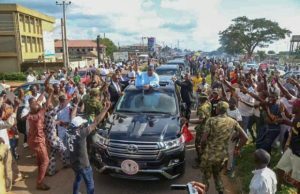 The Senate President Bukola Saraki, received heroic welcome in Ilorin, Kwara State during his first homecoming after his victory at the Supreme Court. The cases according to the Pan Yoruba Organisation are Saka Adeyemi, Bayo Akande, Jimoh Adio vs Alhaji Laaro Isale Oja, Moro Local Government and Attorney-General of Kwara state delivered on October 22, 1997 which affirmed that Moro Local Government is not part of Ilorin Emirate. The second is the case between the State and Alhaji Abdulkadir Adebara, acclaimed Oba of Jebba, who on January 29, 2014 was affirmed as the legitimate Oba of Jebba of third class status. The statement read, “As Dr. Saraki and Alh. Ahmed continue to bask in the euphoria of that acquittal, ARG wishes to remind them that the judicial victory they relish now is precisely what they have jointly denied the good people of Moro Local Government Area since 1997 and 2014 in respect of two Kwara State High Court judgements which they refused to implement, namely: Suit No. KWS/231/89 – Saka Adeyemi, Bayo Akande, Jimoh Adio vs Alhaji Laaro Isale Oja, Moro Local Government and Attorney-General of Kwara state which affirmed that Moro Local Government is not part of Ilorin Emirate. ARG expressed sadness that in spite of the unjustifiable incarceration of the ninety year old monarch at the Oke-kura prison for nineteen days, the monarch has been denied his emoluments for the last fifteen years. While accusing them of selective obedience to judicial declaration, Afenifere said those who clamour and enjoy justice must also be willing to dispense justice to others, just as it wondered how Dr Saraki would have felt, if after its rigorous litigation, he was denied the fruit of justice. It therefore called for a speedy dispensation of justice in the mentioned cases.